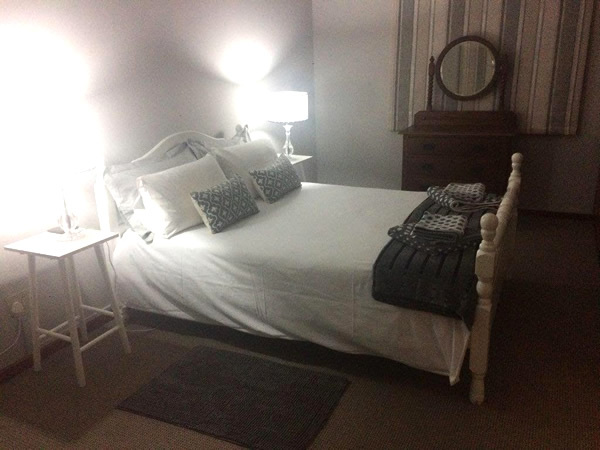 Heidi's Guest House offers comfortable accommodation situated in Clanwilliam, well known for its Rooibos tea as well as the Cederberg mountains and the Clanwilliam dam. 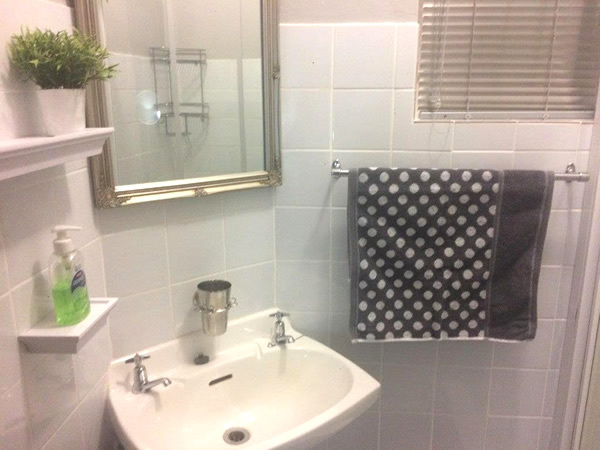 This is a lovely self-catering unit comprises 1 bedroom and 1 bathroom. The bedroom is furnished with a double bed and an en-suite bathroom with only a shower and a basin and separate toilet. All linen and towels are provided. There is an open-plan kitchenette and lounge area. 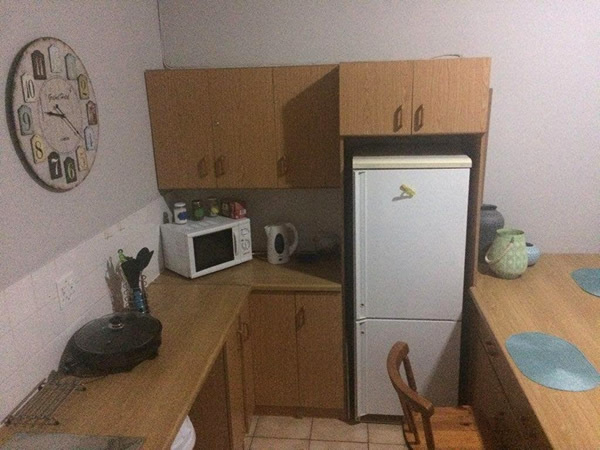 The kitchenette is equipped with a fridge, crockery and cutlery. The lounge area comprises a comfortable couch and a flat-screen TV with all the DStv channels. The unit also features free Wi-Fi, air-conditioning and ceiling fans and complimentary tea- and coffee-making facilities. Secure off-street parking is provided. Unfortunately, no smoking or animals are allowed inside the unit. 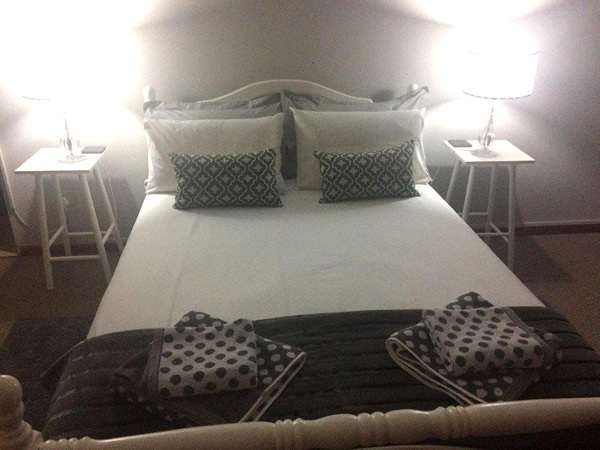 Tariffs: R800 per night for 2 persons, R400 per night for 1 person. Maximum occupancy 3 persons.